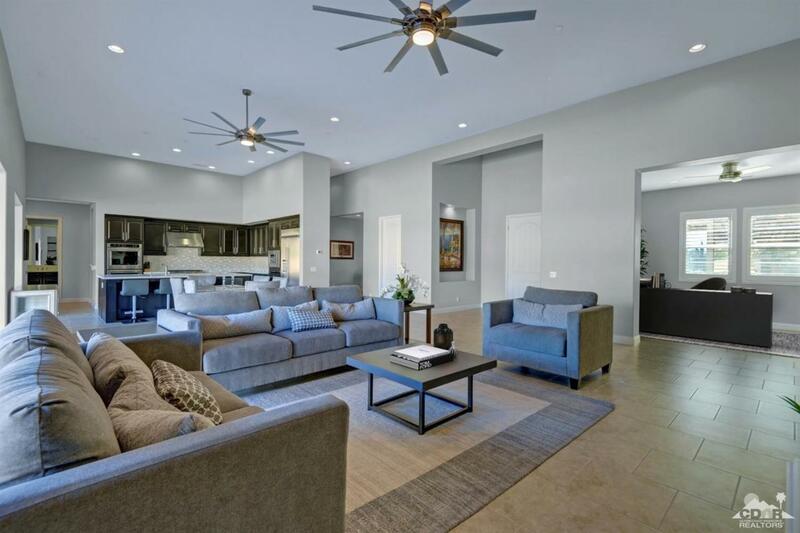 Built by Toll Brothers in 2017, this model-like home embodies elegance and sophistication. The contemporary kitchen features caesarstone countertops, soft-closing drawers, stainless steel appliances and a large walk-in pantry. Upon walking through the grand entry, the voluminous great room awaits. 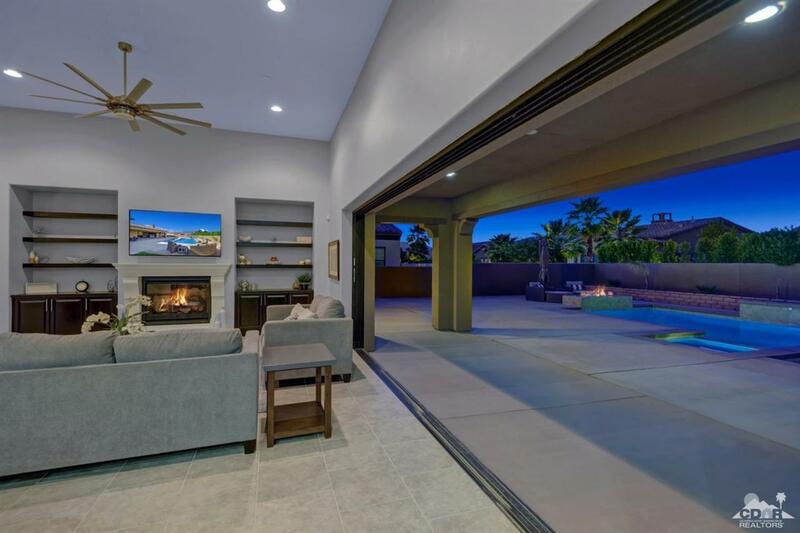 Enjoy seamless indoor and outdoor living with pocket sliding glass doors. Each of the 4 spacious bedrooms (including the casita) are en suite and in addition, there is a large den which is perfect for an office or bonus room. 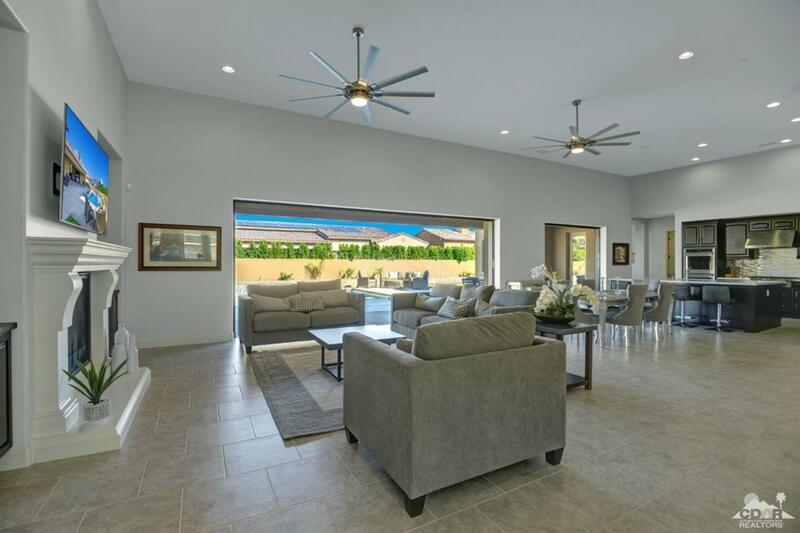 Whether to entertain or relax, the expansive backyard is a desert oasis with a large covered patio and picturesque mountain views. This lightly lived in home also offers a stunning pool and spa, which were just built under a year ago. This community falls under IID (Imperial Irrigation District) for electricity. 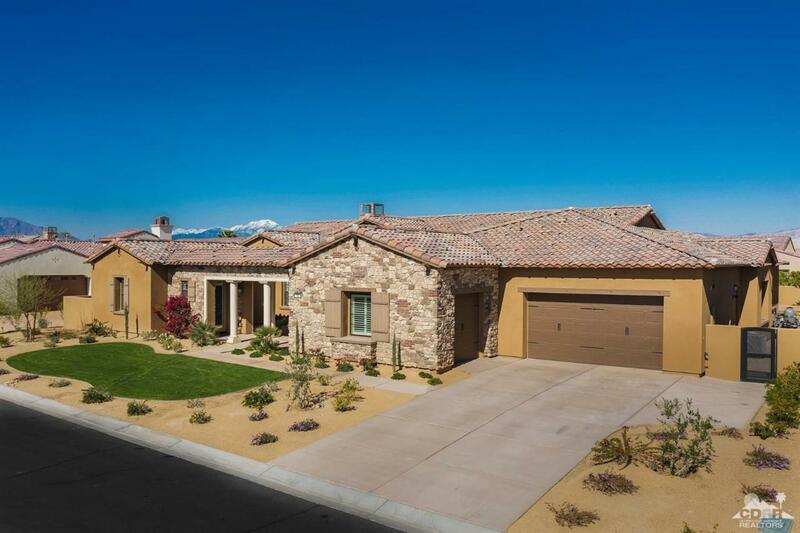 Welcome to Escala North, a beautiful collection of homes in Rancho Mirage.